Before you export the 3D head to Character Creator, please remember to "reset" the character morph in Character Creator! 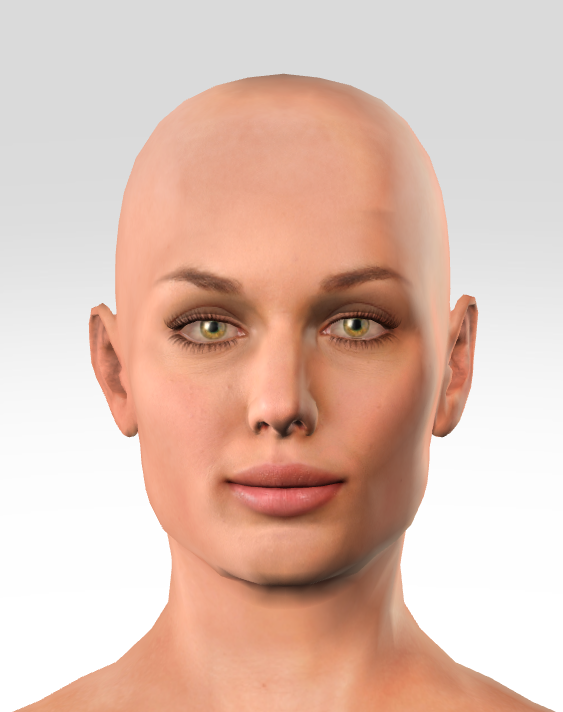 Otherwise the morph data between the head of CrazyTalk 8 will be "blended" with the ones in Character Creator. You will have to reset the character to the most default state by pressing the "Reset" button every time you started Character Creator, since the character loaded when you started Character Creator contains a few morph changes already. 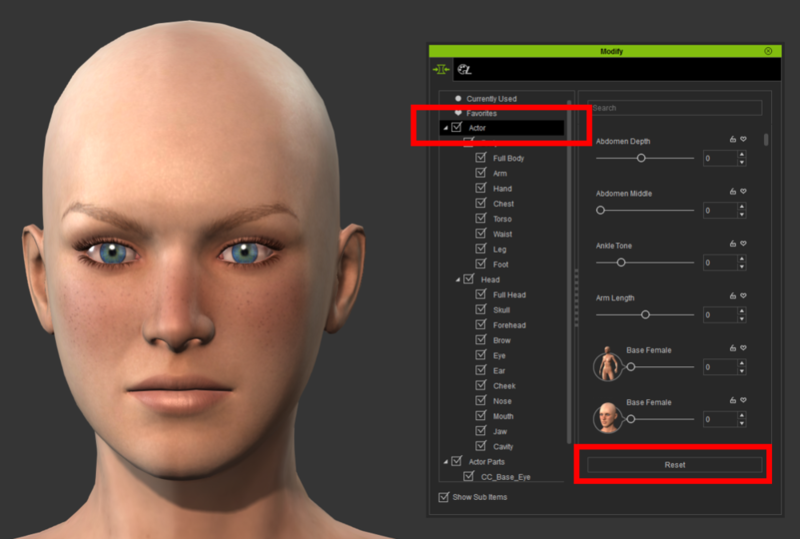 Here are the step to get the correct 3D Head look in Character Creator. After you press the Reset key, it should turn the actor into the most default state, now it is ready for CrazyTalk 8 head. Here is an extreme example I have set up to demonstrate what happens when you don't reset the morph. 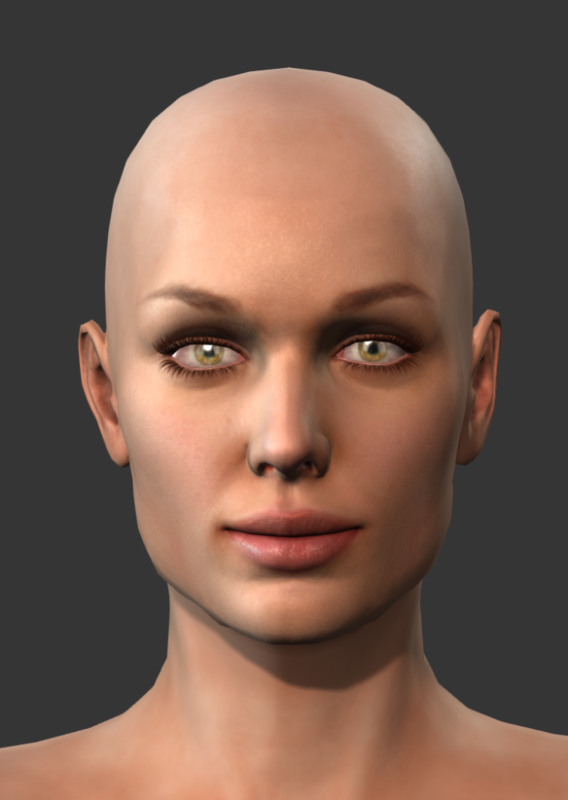 I have loaded a 3D head of the default character: Sandra. 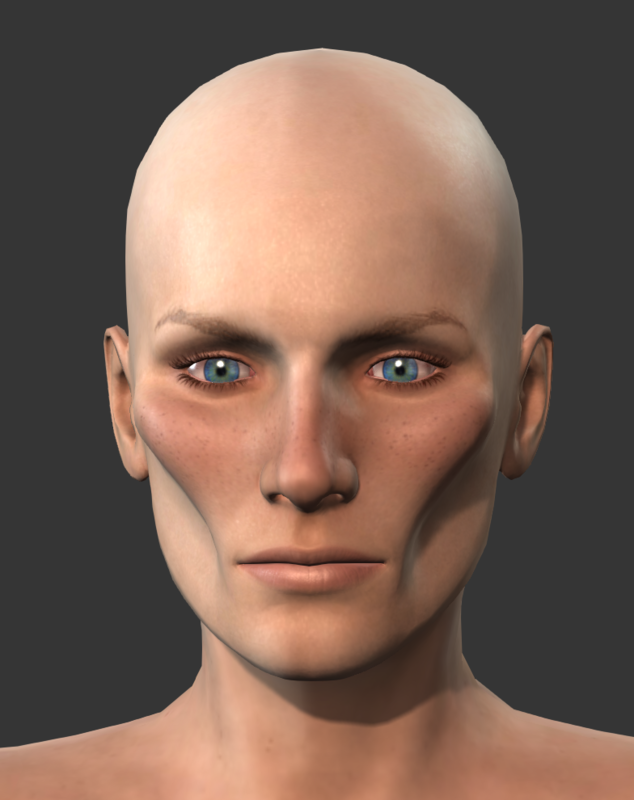 Say I want to bring Sandra's head into Character Creator. 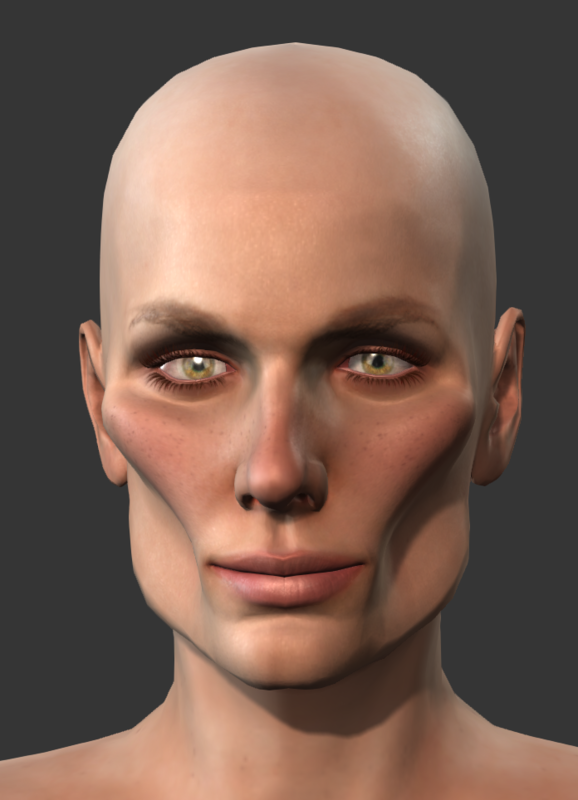 Now I have another character loaded in Character Creator, with a bit of "extreme morph"
If I bring Sandra"s head to Character Creator, the resulting head will be a blend of morph between Character Creator's data and CrazyTalk 8's data, now that doesn't look quite right! Sandra's head should now look exactly as the one in CrazyTalk 8! Now, because of the lighting and camera focal lens difference between CrazyTalk 8 and Character Creator, there are maybe subtle differences, however the character's head mesh should be exactly the same.